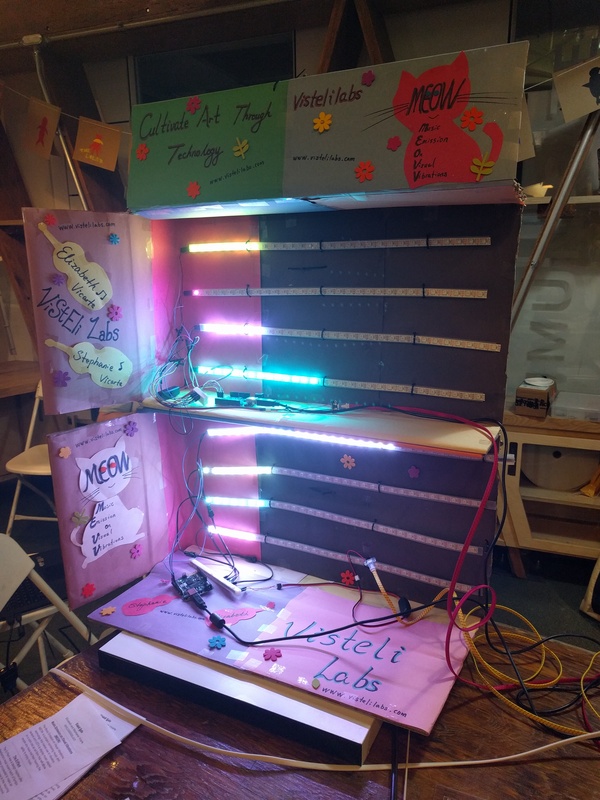 Seen at #MakerFaire: ‘Cultivate Art Through Technology’ – Projects from the Vicarte Sisters of Visteli Labs « Adafruit Industries – Makers, hackers, artists, designers and engineers! Over the years at Maker Faires I’ve learned that there’s a real joy in the unexpected. There are definitely those projects I want to see, and go to see. But there’s no way to read through the whole database of makers for a flagship event like the recent World Maker Faire New York, and instead I make sure to give myself some time for random encounters. You’ll always find something that surprises you! 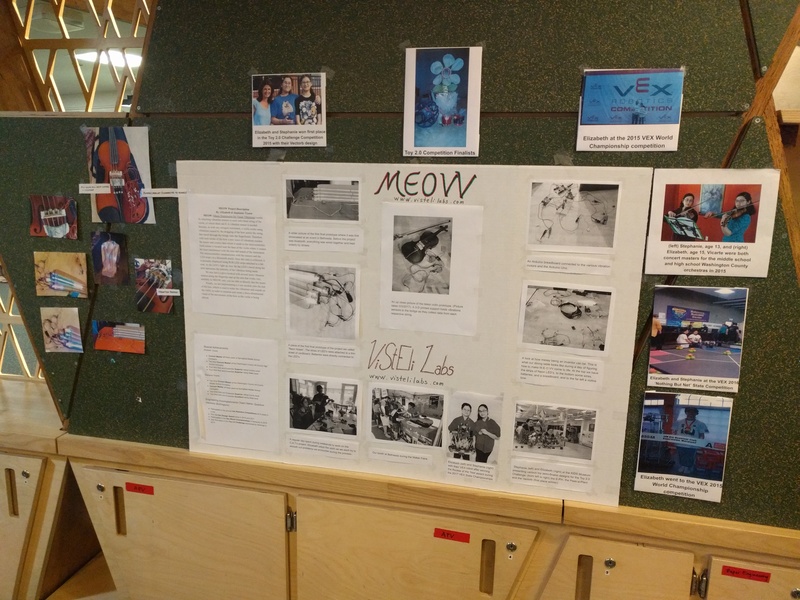 This year it was the Vicarte Sisters and their multiple projects from Visteli Labs, their umbrella organization for projects intersecting the arts, music, and robotics. 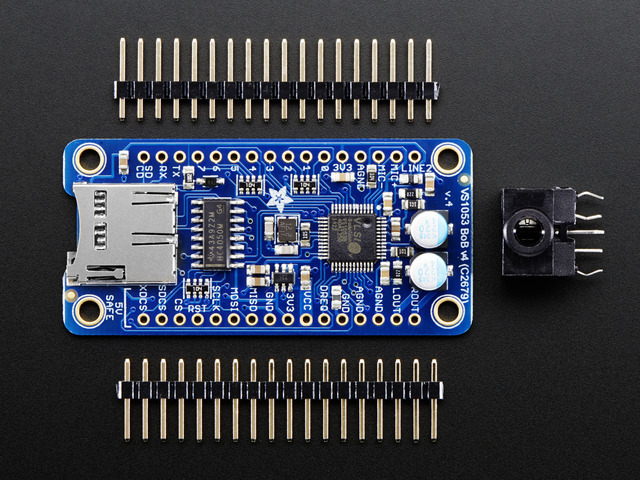 Of course it was also a pleasure to see Adafruit tech scattered throughout their projects as well – from Feathers to sensor breakouts! Below is a small sampling of what they had on display. The E-Plant was a design inspired after Stephanie’s most recent batch of turnips died. We then proceeded to make an electronic plant in response to this recurring phenomenon. 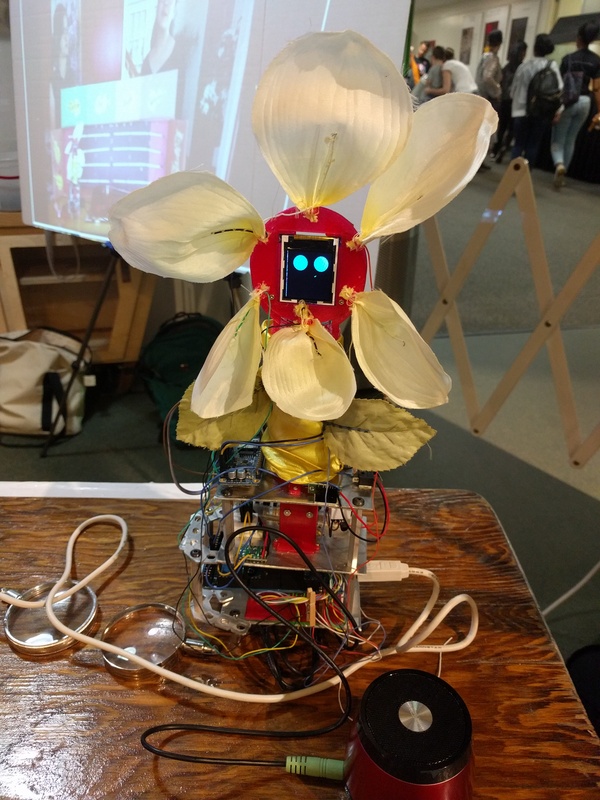 The E-Plant is an electronic plant capable of displaying images on it’s LCD screen and responding to touches on its petals via touch sensors and the only way the plant could “die” was if the batteries ran out. 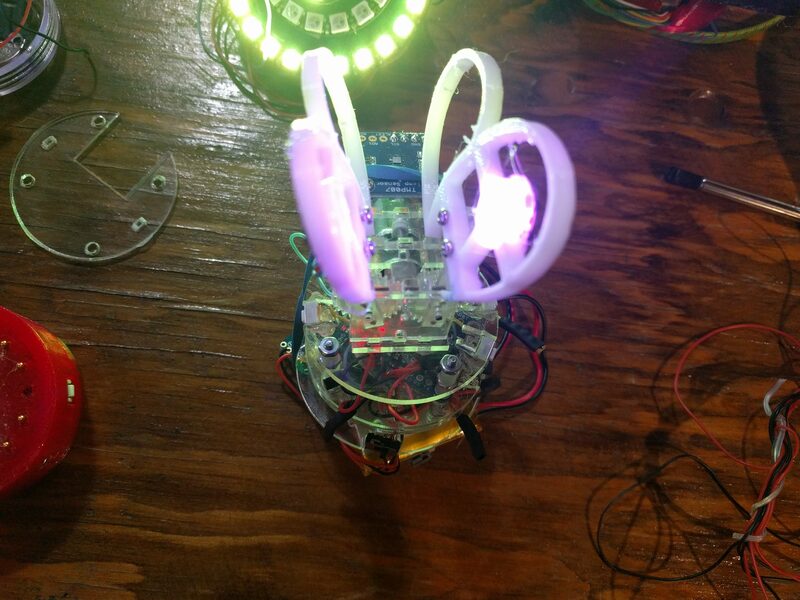 Both the MI-Pin and the E-Plant were the Vicarte Sisters’ entry in the Toy 2.0 Challenge. 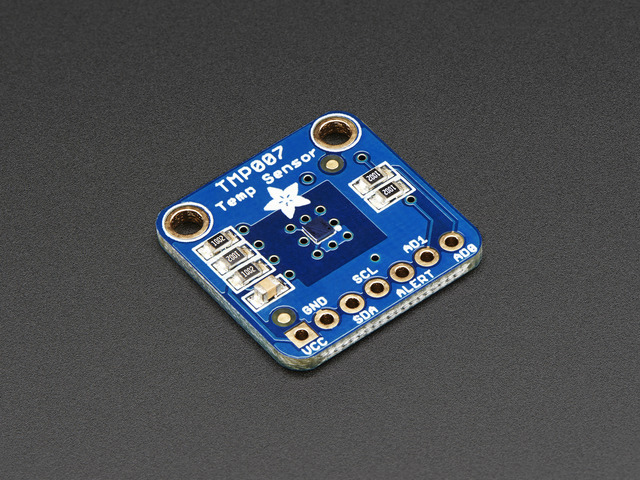 MEOW is a project, combining music and technology, intended for those who are deaf or have lost their hearing. By recording the vibrations made from two violins and representing that data in the form of LED’s, we have come up with a way to visually represent music for the enjoyment of our audience. Read more on the Visteli Labs website.